It's that time again - the Portablist Lounge 2018 Battle and Meet Up! 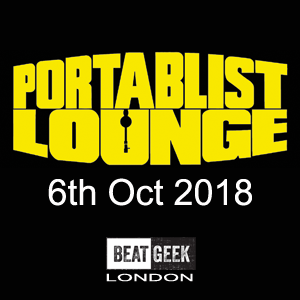 If you haven't read our previous post about the new London annual event BEATGEEK, then we thought best to update you on whats happening with this years Portablist Lounge! BEATGEEK - The New London Based DJ Attraction! 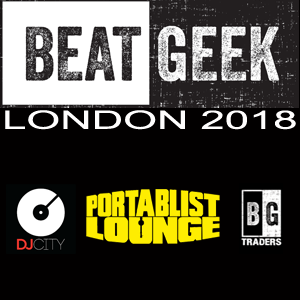 BEATGEEK is a new annual DJ, Producer and Brand Link Up show in London. This event is not only going back to the fundamentals and root cause, it is also taking it back to the streets.